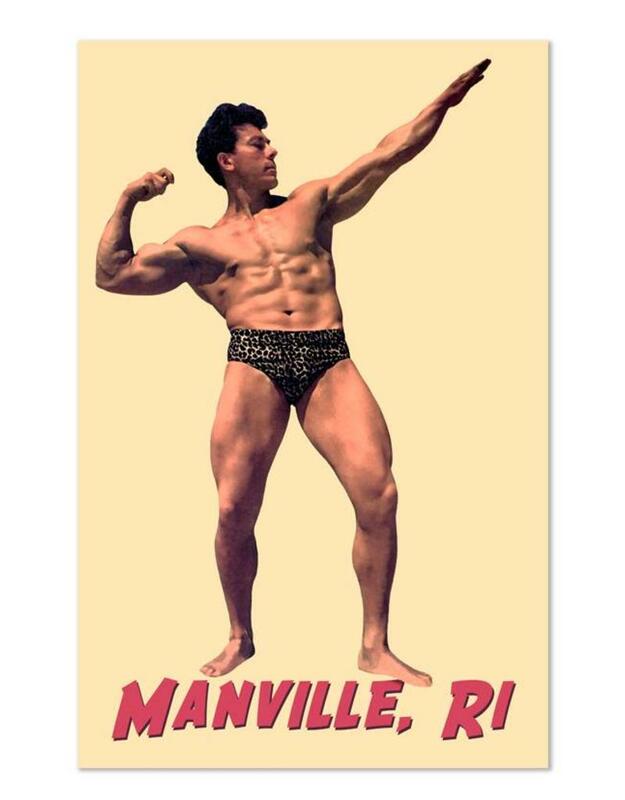 Keep it steamy with a man friend from Manville, RI. Nothing makes a person swoon more than a leopard loincloth. This 11" x 17" full color archival print quality in a hard shell plastic sleeve is sure to make you MEEEOOWWWW.